What is a lean-to conservatory? 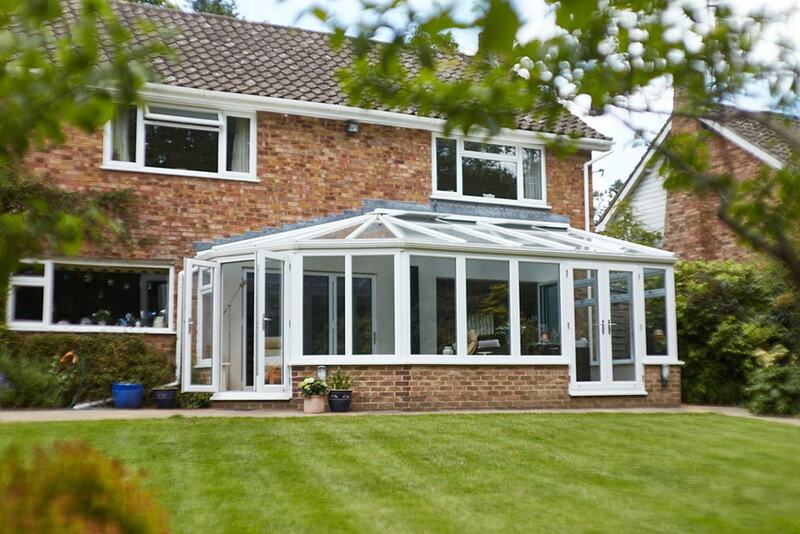 It's a popular conservatory design with a simple roof and great style flexibility. Clean lines that complement every property style make it the perfect choice for a modern garden room. One of our most modern designs, the garden Lean to conservatory is ideal if you’re seeking a minimalist look. It can also be finished with decorative details such as coloured and patterned glass from our wide range of options. You can even personalise it completely with your own unique glass creation. Your designer will help you make your perfect garden room a reality, guiding you in your choice of single, patio, French or bi-fold doors, windows, roof (choose from glass or a cosy solid roof) and wall height. They will also talk you through the impressive range of frame colours and finishes available in either uPVC or natural wood. How do I keep a conservatory warm in the winter?